On 20th July, free version of pdf-notes for iPad 2.8.0 became Ready For Sale. Paid version will be available in a week if there is no significant bug found at the free 2.8.0 version. Paid version also became Ready For Sale on 24th July. This 2.8.0 version fixed the bugs of 2.7.0 free version and 2.6.2 paid version; and newly added opening recent documents, thiner pens/highlighters, full-screen without statusbar, etc. 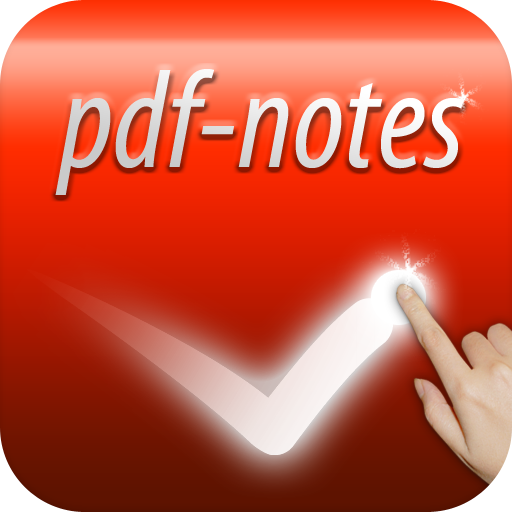 On 7th July, free version of pdf-notes for iPad 2.7.0 became Ready For Sale. I am sorry but the 2.7.0 paid version was dropped because two significant bugs were found, crashes while exporting an image or uploading books to Dropbox. This 2.7.0 supports exporting multiple books at once and book-cache management feature to pre-open multiple books or remove old caches.